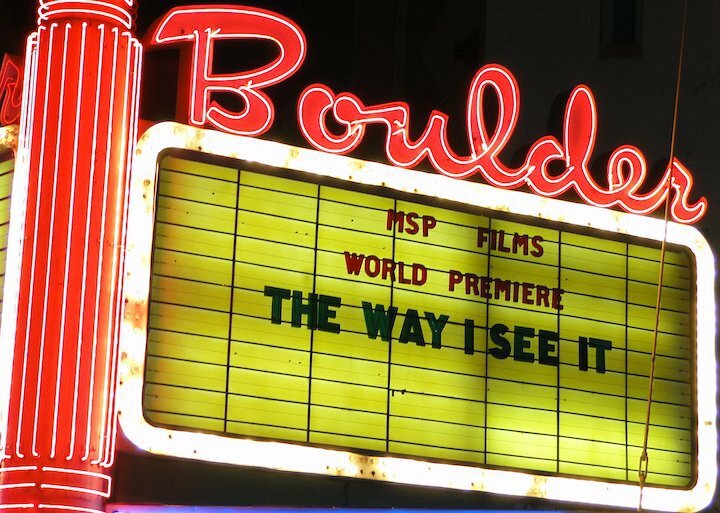 The Way I See It, the latest full-length feature from MSP Films, debuted before two sold out crowds in Boulder on Saturday, September 18th. The same evening, a panel of judges and an electrified audience in Montreal awarded MSP with several of the top honors at the International Freeski Film Festival (IF3), including Best Film, Best Editing, and the coveted People's Choice award. MSP's Guillaume Tessier and Sean Pettit accepting the People's Choice Award at IF3. 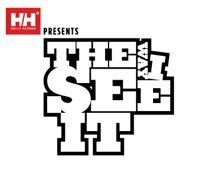 Highlights of &quot;The Way I See It&quot; include segments from Whistler phenom Sean Pettit, amazing aerial camera angles in British Columbia, the triumphant season of Bobby Brown, hilarious comedy from Colby West, and incredible skiing on the steep mountain faces of Alaska. 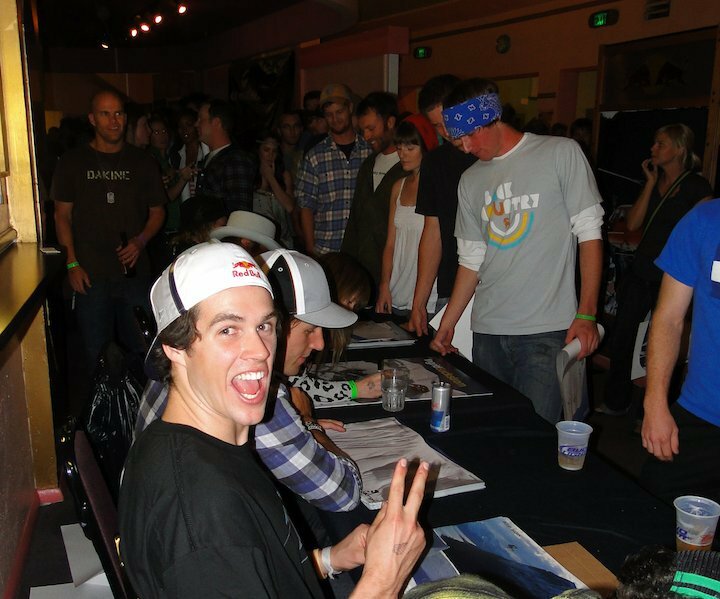 The movie's theme is consistent throughout, and provides viewers a unique look into the perspectives of the skiers in the film. 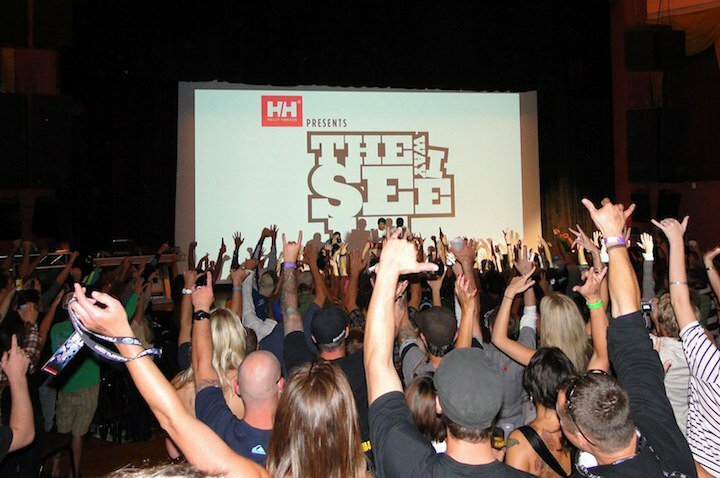 &quot;The Way I See It&quot; will be touring the globe over the next three months, visiting locations in the United States, Canada, Europe, Japan, and more locations worldwide. The movie will also soon be available on DVD and high definition Blu-ray.&nbsp;For more information, please visit http://www.skimovie.com or contact Michael Hans at hansee@mspfilms.com. MSP Films would like to thank the sponsors who made this film possible: Helly Hansen, Red Bull, Subaru, Salomon, Powder Magazine, Coreupt, Dakine, Evo, Alyeska Resort, and Chugach Powder Guides.